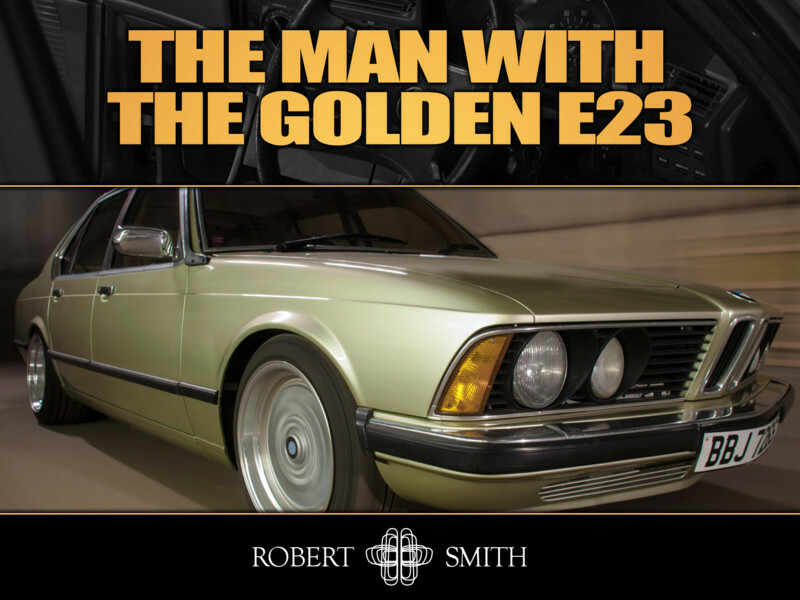 I have known Rob Smith, the owner of this wonderful 1977 E23 730, a number of years, having both graced the shop floor of our local Halfords in our early 20s. At the time I had a Honda Accord Type R and Rob had a Land Rover Defender. 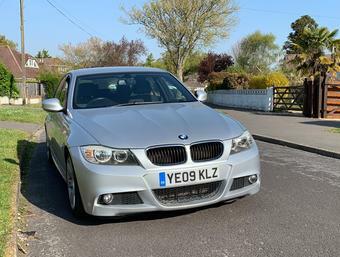 As the years have rolled on we have both progressed into BMWs. Rob has had significantly more of them than I have, and that really is an understatement! 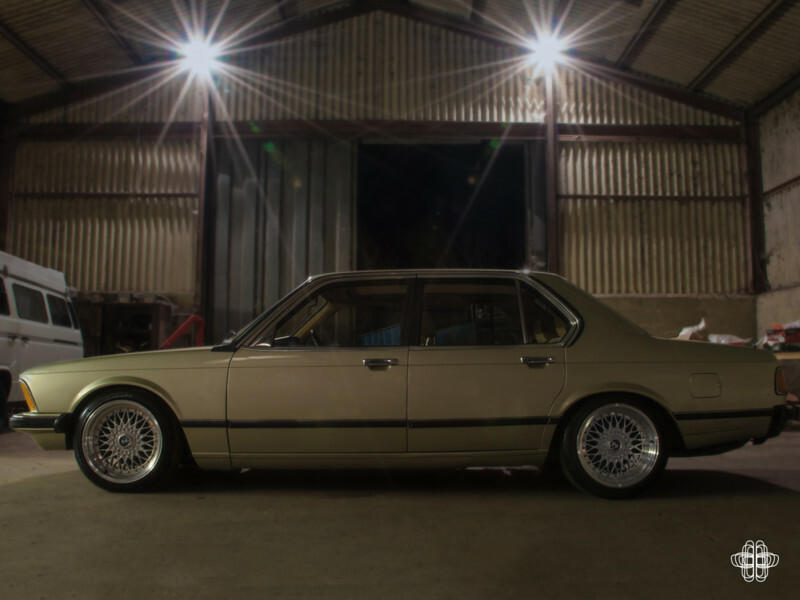 Fortunately, storing space has never been an issue for him and he has a particular affection for E30s and E21s having had 8 and 9 of them respectively. 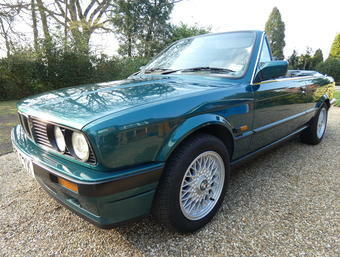 If it has a BMW badge, was made between 1970 and about 1995 and doesn’t cost a lot, Rob will be interested. In this age of social media, I have tracked his collection through various Facebook posts and pictures. 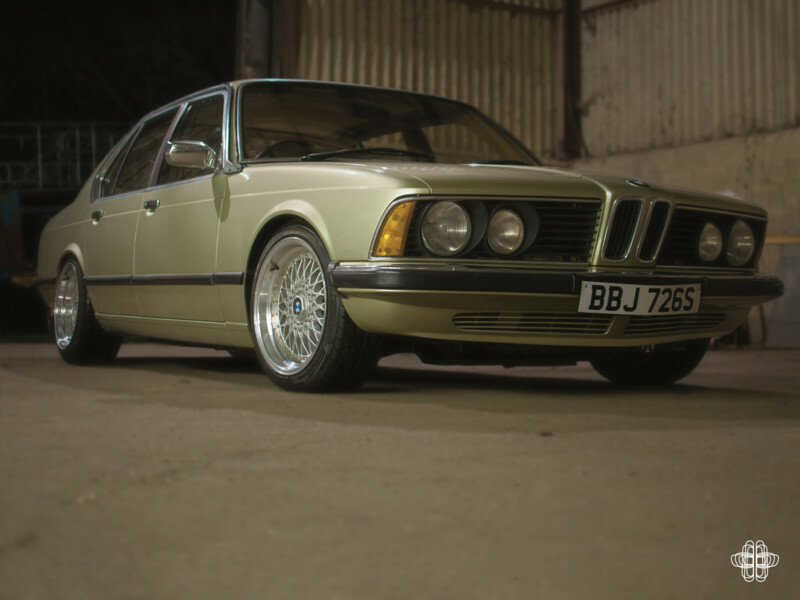 In the spring of 2012, I recall seeing this green 7 Series appear in his collection and thought it was a little different to his normal taste. Rob explains that he went to his local independent BMW garage on the look out for a ‘parts car’ for another car that he had. They were selling this one for parts. After making some enquiries, he found that it ran and moved, had 2 months of MOT left and had only covered some 16,000 odd miles from new. After a bit of haggling, the car was his and had cost him the grand total of £500. It has always been an East Anglian car having spent its early life in and around Diss. 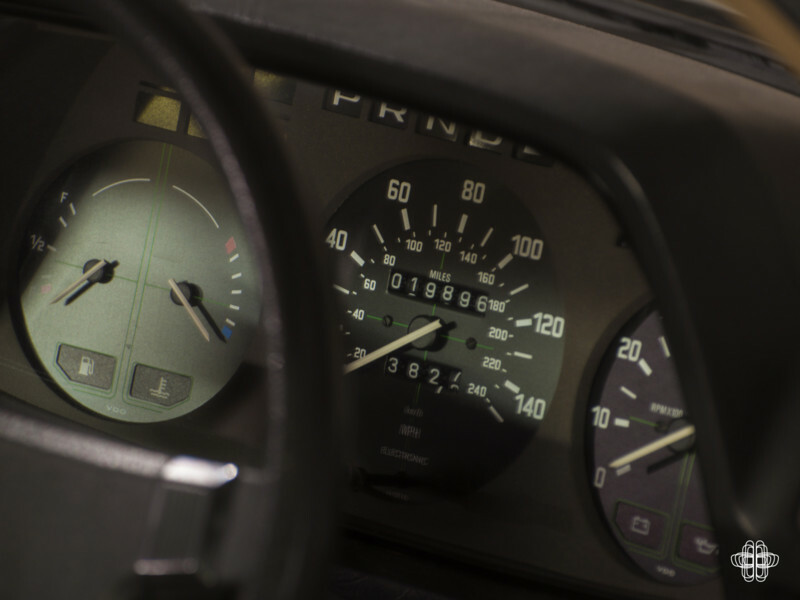 For a luxury car it is missing a lot of the comforts that you would expect, even from a car of this vintage. Cloth seats, no electric windows, no air conditioning, and not even a passenger side wing mirror! But none of that really matters. 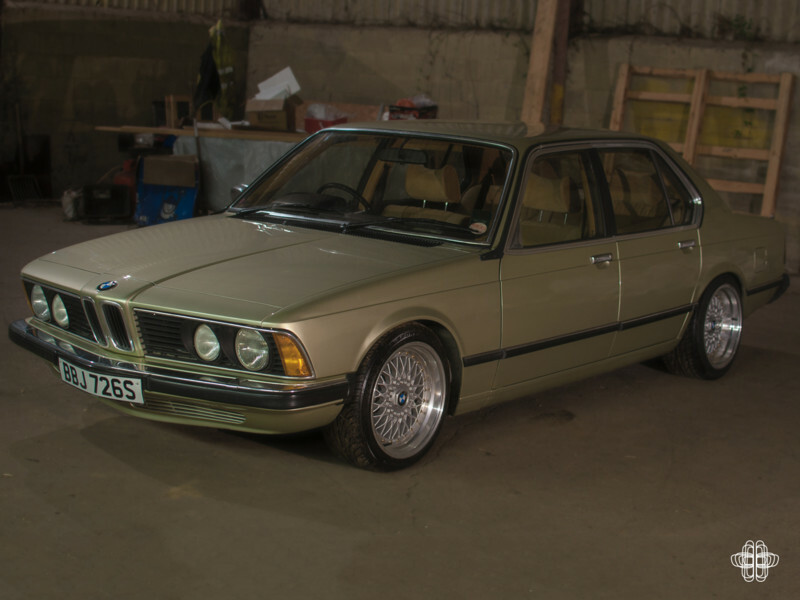 What a car like this has in spades, to my eye at least, is being cool, very very cool. Every aspect of it just works and you wouldn’t want to see it with leather seats or electric windows. It is a car of its time and the way it sits shows it off best. I particularly like that the bezel around the clock is also the heater fan control. This is an early car as it is carburetted. 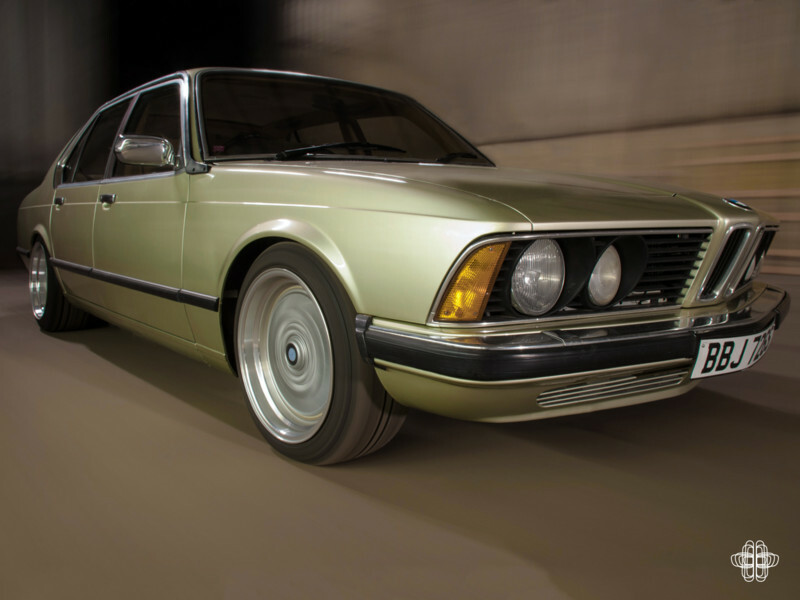 On launch you could have a 728, a 730 or fuel injected 733i, all of which being variants of the MB30 straight six. What it does show is the technological advancements of the BMW brand. 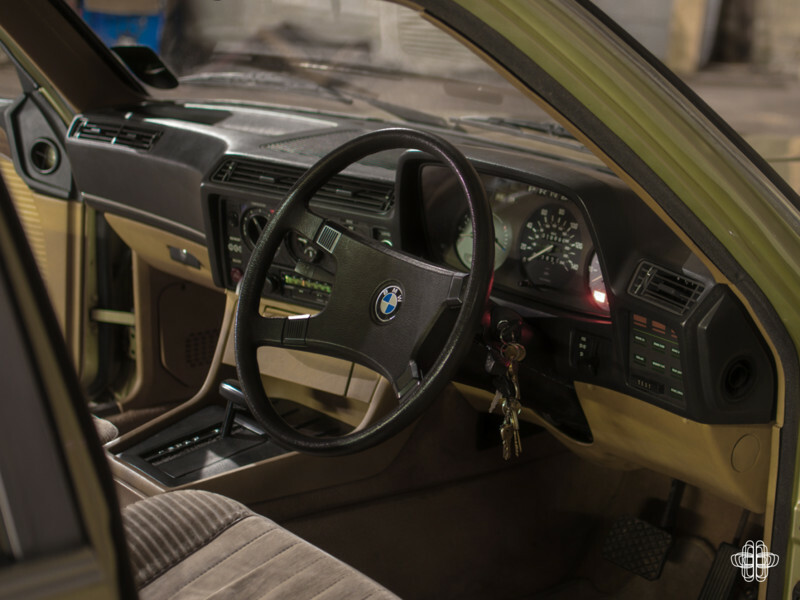 Despite being an entry level specification we can see it is fitted was an early ‘check control’ system to alert the driver of issues with the lights, brake fluid etc. For its time, this was an extremely advanced feature. The car was by no means in the condition we see it today. 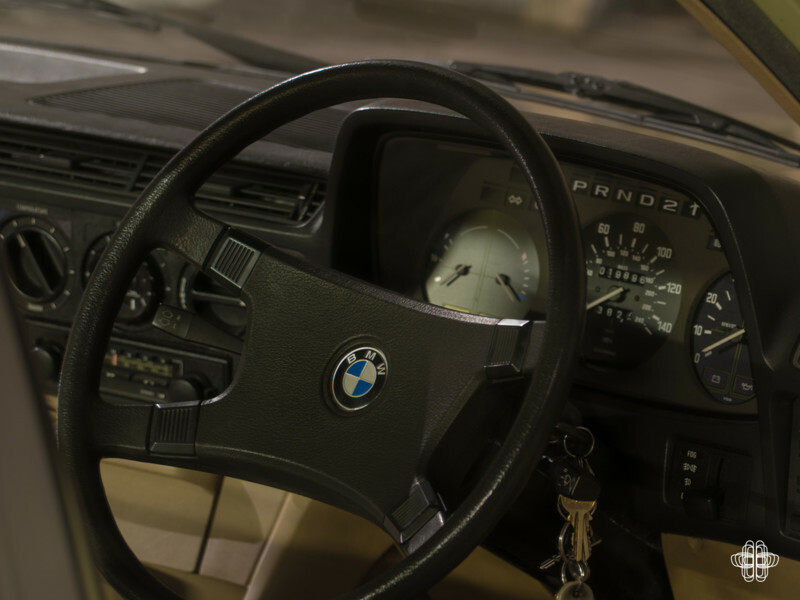 The interior was always in good condition (as you would expect a car that’s only covered 16k in 36 years!) but the exterior was a different story. The car had been left outside for some time. It was covered in moss and the rust had taken hold. 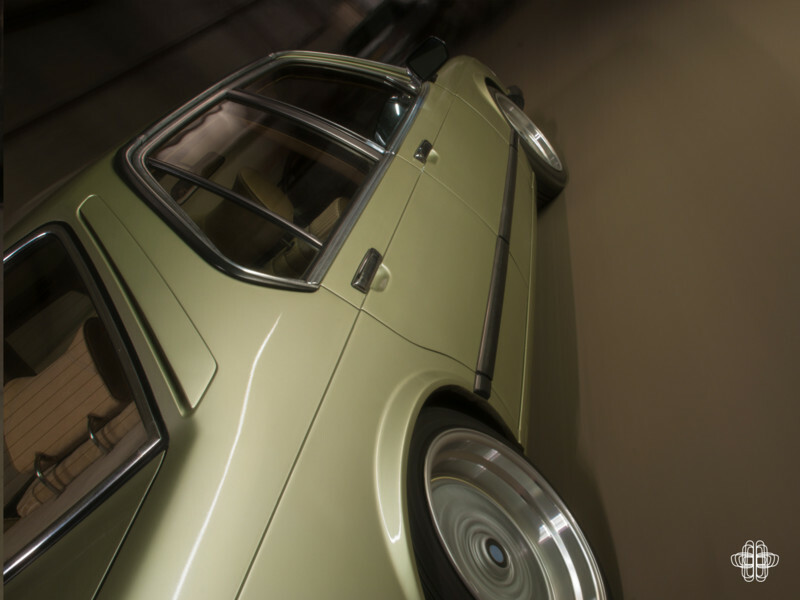 In typical fashion the car was immediately lowered and a different set of bigger and more dished BMW wheels were put on the car. Over the first few months of ownership, the car was just enjoyed and driven about, moss and all. Over that summer any notion that the car would be parted out were gone and the seeds of love had been sewn. Over the next 18 months or so it was used over the show season. Some of you that attend Retro Rides Gathering might recall seeing it there, although Rob says “probably not moving, as it used as much water as it did fuel that weekend”, with a rather blown head gasket. In the winter between 2014/15, Rob promised that it would be his best mate’s wedding car for July of 2015 so the car had to be running reliably and look more presentable to take the bride to the ceremony. The equation used to get the car to this state was “blood + sweat + tears + a lot of money + tears tears tears tears tears”, but I think we can all agree that it has all been thoroughly worth his while as the car is now stunning. As with all these project cars they’re never done, regardless of how much we tell significant others they are. The centres of the wheels are potentially getting painted next and the choice is between black, gold, darker silver, or body coloured. 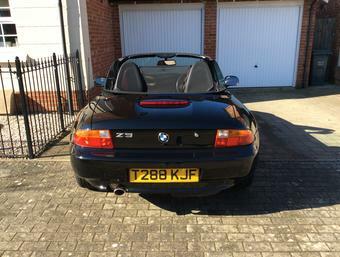 Let us know your thoughts to help Rob decide, or if you want your car featured as one of our ‘Readers Rides” get it touch.